Please contact the surgery to get the results of any test that you have had done between 2pm and 5pm. 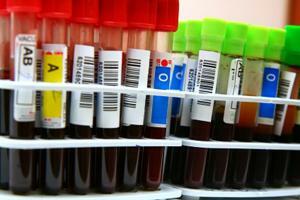 Routine blood, urine and swab results usually take around 3-5 working days to be processed and reported. X-rays and ultrasounds take 7 days and cervical smears 8-10 weeks.